Our carers do their best to go the extra mile to help service users enjoy an active and fulfilling life. This can be through regular daily or weekly care and support or sometimes by enabling a holiday of a lifetime or by organising an away-from-it-all trip. Such breaks can be a real tonic to the wellbeing of our service users while also offering some valuable support and respite for personal carers and family members. 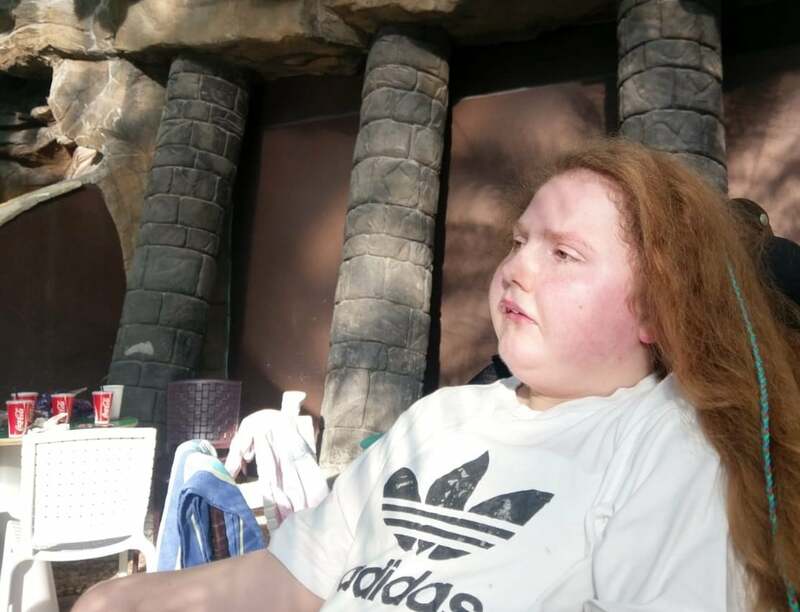 Helping Hands recently helped Ian Anderson and his disabled 16-year-old daughter enjoy a week-long holiday at Center Parcs, near Penrith, Cumbria. This important break was organised by care support officer Rachel White with the essential assistance of carers Jen Snaith and Leanne Hall, who travelled with the family and their dog. A delighted father said: “It was Eve’s first, much needed holiday in eight years, since becoming ill with an inoperable, life limiting brain tumour. 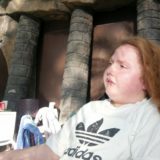 Working with Helping Hands, staff at Center Parcs were also very supportive and gave Eve and her father private access to the pool before it opened to the public. Teacher Louise Brennand, of Percy Hedley School, where Eve attends, informed funding partner Northumberland County Council of the huge benefits of the trip and recommended a second trip should be replicated later in 2019. She said: “It had been a very positive and beneficial break and it seems everyone gelled. For Ian it was great having a carer just in case, allowing him to relax and enjoy the holiday as well. Elsewhere, our carers Tim Storey and Ralph Staines helped organise a surprise trip for service user Kyle Hartley to meet up with old friends at Moss Peteral Farm, Carlisle, between last Christmas and New Year. Kyle, 26, suffers from juvenile Huntington’s Disease and we provide a 24/7 care package to support Kyle with every day needs. The day trip enabled Kyle to meet long distant friends. This activity was planned by family but was a surprise for Kyle who enjoyed meeting old friends, exploring the farm and indulging in homemade lunch.